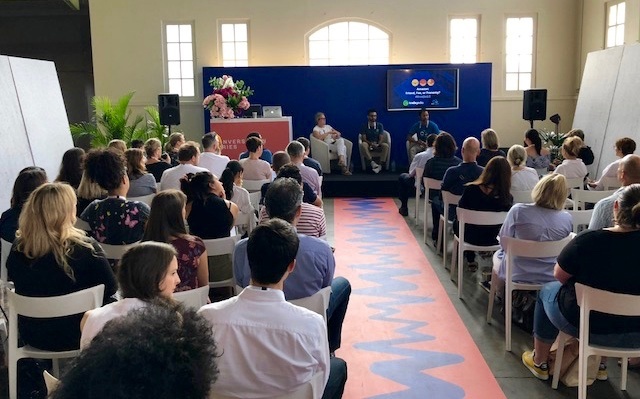 On Saturday 24th February, 2018, TradeGecko and SMB Consultants teamed up to host a breakfast session for a select group of wholesale exhibitors at the Life Instyle event in Sydney. The session was focused explaining the hype surrounding Amazon and how businesses can take advantage of a omnichannel strategy. 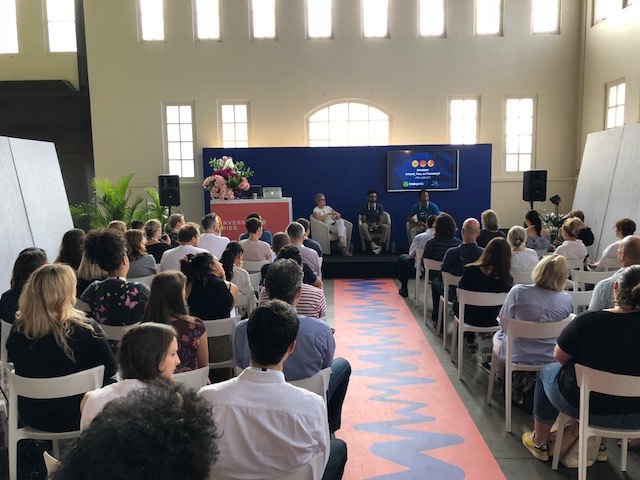 There has been a lot of hype in Australia around the recent launch of Amazon Australia so Akul from TradeGecko, Jeff from SMB Consultants and Susan from Juju & Co formed our expert panel on stage to educate the Life Instyle audience on how they can build an omni-channel business and start selling online with Amazon. Amazon could be described as the Uber of fulfillment having the largest online shopping mall in the world. 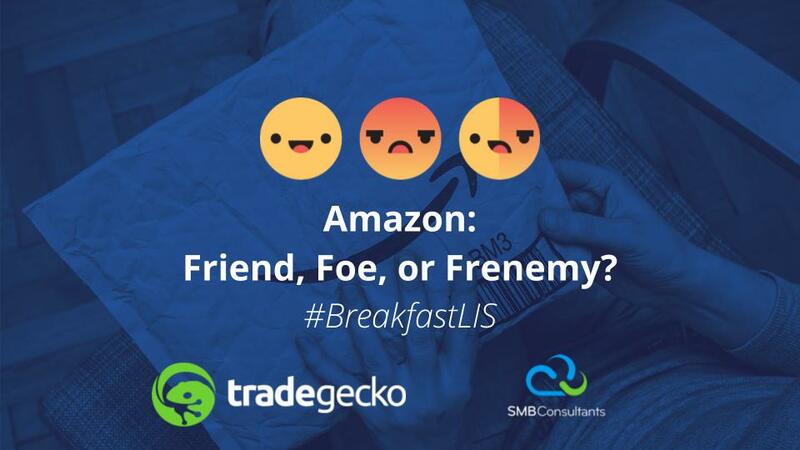 This has left many people asking whether Amazon are a friend, foe or frenemy for today's SMB wholesale or ecommerce business? Love them or hate them, there are pros and cons to working with the online giant so it's important to understand your fulfillment options with Amazon. 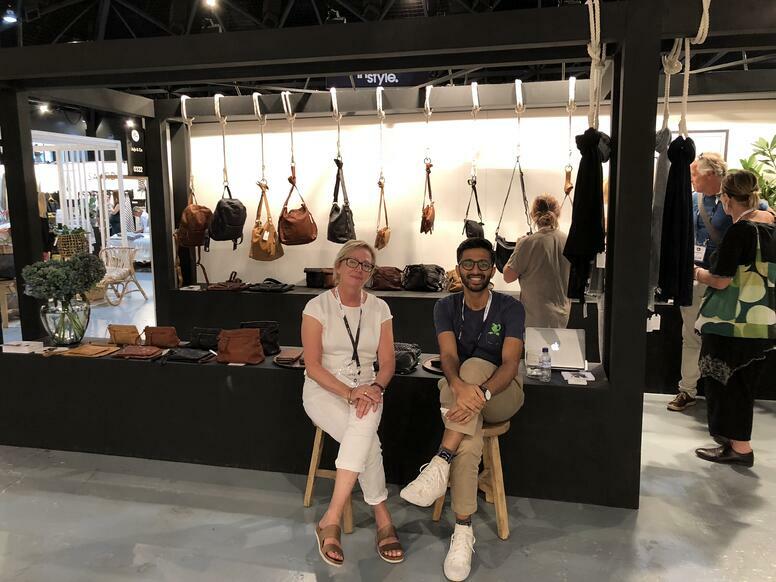 Juju & Co are a wholesale distribution and online retailer of luxury travel clothing and accessory products which are stocked throughout Australia and New Zealand. They source luxurious and ecological friendly materials from around the and only work with artisans who share their ethical fair trade philosophy. Craftsmanship, integrity and good design underpin everything we produce. We were thankful to have Susan Venables, Director of Juju & Co join our panel at the Life Instyle SMB breakfast session in Sydney. She shared how her business uses TradeGecko to manage their inventory and order workflows, whilst seamlessly integrating with her Shopify eCommerce store and Xero accounting software. She also discussed how Juju & Co is currently investigating adding Amazon Australia to their sales channels. Enhance your eCommerce or Amazon store with our inventory management system.